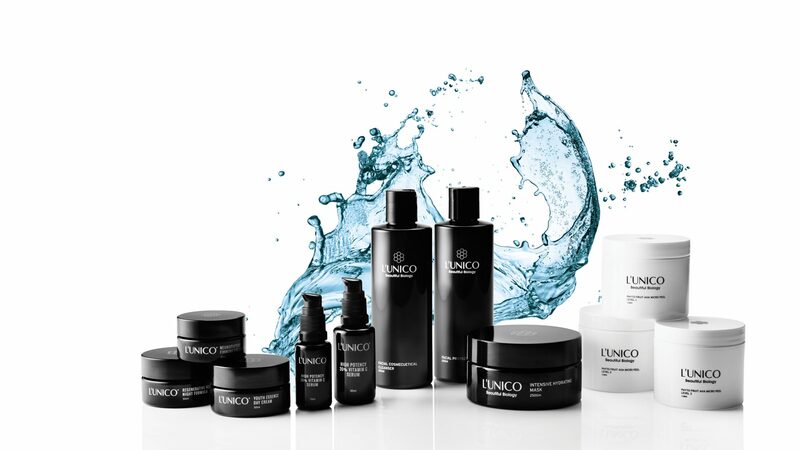 High-performing, clever and luxurious skin care products that protect, repair and revitalise for visibly younger, clearer and more radiant skin – whatever your age. Every single thing about our formulations – from the origins and grade of the ingredients to how they will respond to the heat on your fingertips – has been considered. We like to think of it as natural skin care by intelligent design. For such smart products, you’ll notice they don’t contain a lot of ingredients. That’s because our mission is to ensure your investment in skin care is worth every cent. We only use the best quality peptides and active ingredients sourced from Europe and proven to work. We don’t add any muck, fillers or gunk to try to trick you into thinking you’re getting a heavier, creamier or thicker product – we know you’re smart enough to just want a product that works. We’ve formulated our products to be stable in their jars yet dynamic when you apply them. We’ve packaged our products in 100% light proof glass to prevent degradation caused by light oxidation, so they retain their quality down to the last drop. Unlike most other brands, we use nanotechnology to blend our products into nanoparticles, which means the particles are small enough to really penetrate the deep layers of the skin where you need them to work the most. Smaller particles also mean our products are rapidly absorbed, so you can get on with applying your make-up or the rest of your day.